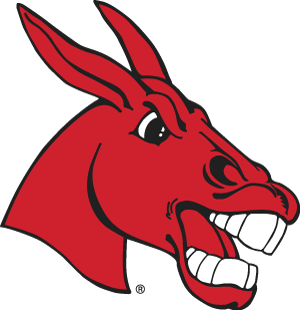 As enrollment at UCM continues to grow, the need for scholarships also increases. The demand simply outpaces the resources available. That’s why here at the UCM Alumni Foundation, scholarships continue to be our highest priority. It’s part of our commitment to provide even more help to students so that UCM continues to be an affordable, quality institution. You may use any type of gift method to contribute to a scholarship, including cash, credit card, electronic fund transfer, securities, properties and will bequests. Donors making an annual gift may designate it toward any existing fund. These include every college and academic department, every athletic sport, the Greek system, many student organizations and emeriti professors, and various Missouri high schools and counties. To establish a named scholarship, a minimum of $25,000 is needed to create an endowment. Endowed scholarships are particularly valuable because they provide a permanent source of funding for the scholarship; only the interest is used for the award. Endowments are invested by the UCM Alumni Foundation, and a percentage of the earnings is awarded to one or more students. Endowed scholarships last forever at UCM, providing a benefit to generations of students. If you are interested in starting or adding to a scholarship, call 660-543-8000 or email giving@ucmo.edu.